This weekend I’ll be heading off to London Fashion Weekend at Somerset House – I’m sure if you are in the city this weekend too you could still sort out a ticket to get in! 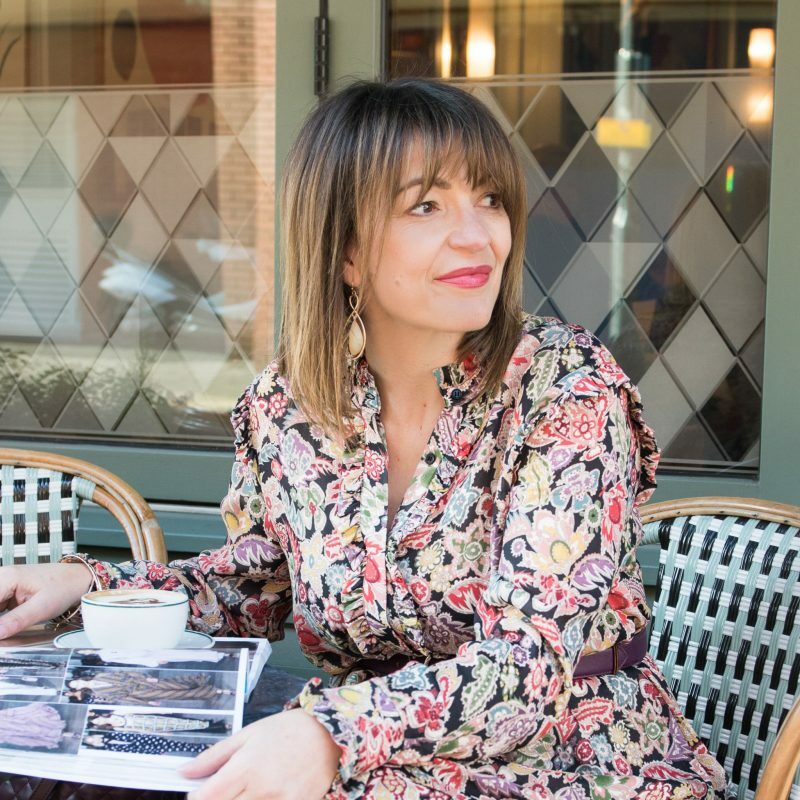 The founder and former owner of My-Wardrobe.com, Sarah Curran has launched a new online shop this month, in partnership with Very.co.uk. called Very Exclusive. 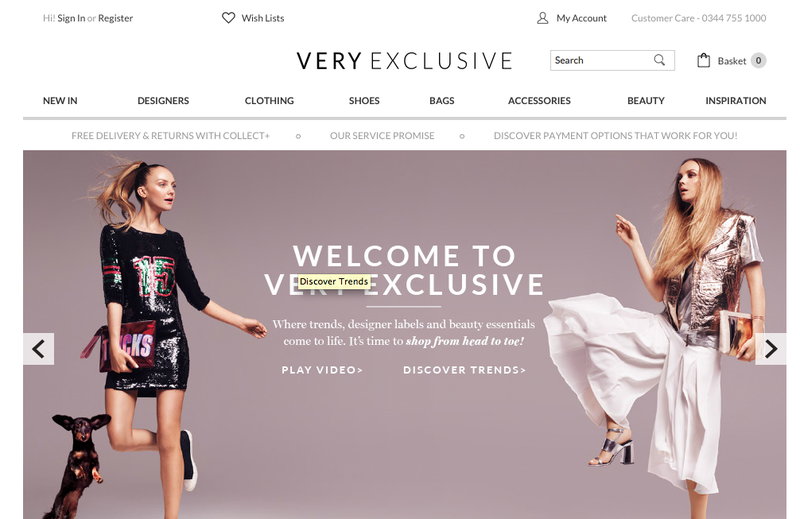 This site is giving shoppers designer brands but allowing them to spread the cost over three months – making those high-end purchases easier to manage. You can view the new site here and you can read Vogue’s review here. Oxford Fashion Week starts 2nd March to the 6th – I’ve booked my ticket for the Cosmopolitan show! This annual event showcases designs from fashion graduates, established designers, and cutting edge artists, in fabulous venues around Oxford. I’ve not been before so I’m very excited and you’ll get to read all about here on my blog. If you want to find out more or book yourself a ticket then have a read here. The Wedding Dress exhibition at the V&A Museum, comes to an end on Mothering Sunday (15th March). But as one finishes another one starts. The new & exciting show will be Alexander McQueen: Savage Beauty. It kick starts on 14th March and goes on until 2nd August 2015, it will showcase this very talented designer’s creative masterpieces, read about it here. Want to know what’s my favourite app? Or what I would take to a desert island? 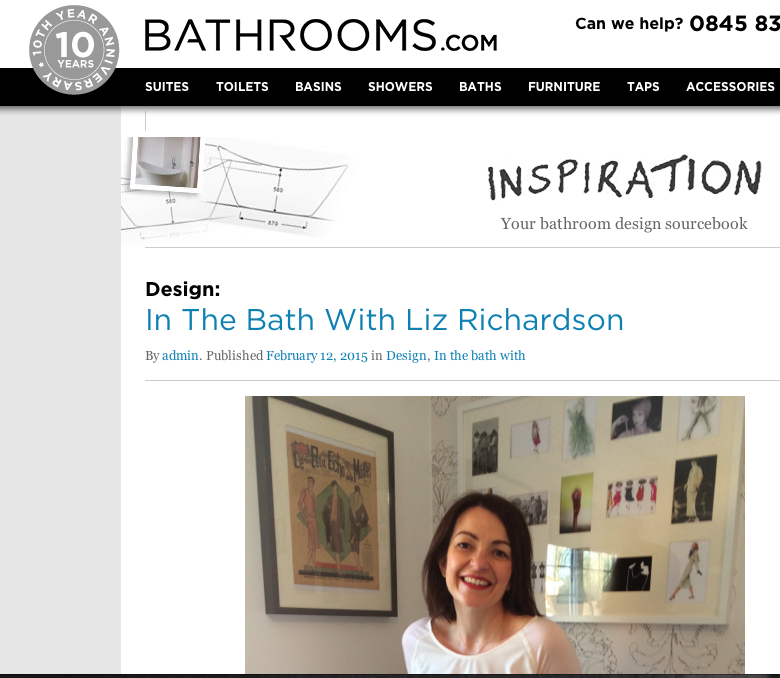 If you didn’t get to see my blogger interview for Bathrooms.com, then take a read of it here. I also give some tips to those who are thinking of setting up a blog themselves. Don’t forget you can join in on Facebook, or Twitter or via Instagram!